Do you want to give a romantic surprise to your partner and do not know what to get? Do you have dinner with your friends and want to do something different? Or maybe do you want to meet the whole family and for a time enjoy all together without anyone having to cook? choose Take a Chef, an experience with all the advantages of a restaurant of prestige in the comfort of home. Select the type of cuisine that you like, choose a date and devote yourself to enjoy. As simple as that. You do not have to leave your house to enjoy a restaurant. Our Private Chef portfolio in Little Rock are experts in transforming the living room of your house with its elaborations and turn it into a great restaurant. They have known the world of stoves in the schools of hospitality and improved their techniques of elaboration working under the orders of the best Private Chefs in restaurants with Michelin Stars. All that experience allows them to treat food with care and make your holiday's culinary experience unforgettable. 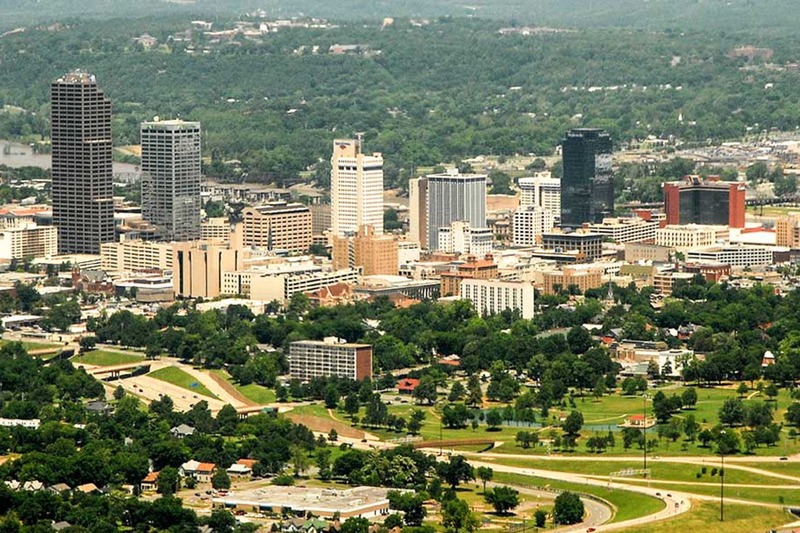 Little Rock has a vibrant restaurant scene, with exciting culinary options in terms of international cuisines. Why don't you try to take this home and enjoy an intimate and personalised dining experience? Let the chef prepare the meal while you enjoy the island. Click above to start!